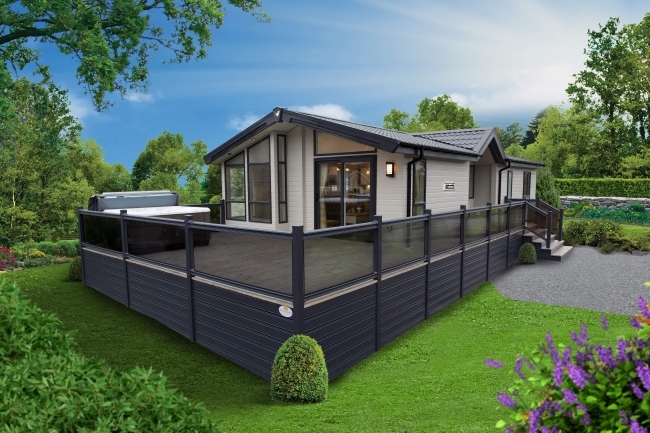 Founded in 1946, Willerby, the UK’s leading manufacturer of static holiday homes, has established itself within the UK holiday home market as a brand associated with premium quality, technical innovation, and breadth of offering. From its two recently expanded production sites in Hull employing c.900 people, Willerby today manufactures approximately 70 different models of static caravans and lodges across 23 product ranges at a variety of price points. Willerby is the largest provider of static caravans and lodges in the UK, serving the retail and fleet markets through a strong and extensive national dealer network and long-standing relationships with holiday park operators. Equistone Partners, one of Europe’s leading mid-market private equity investors, has announced its investment in Willerby. 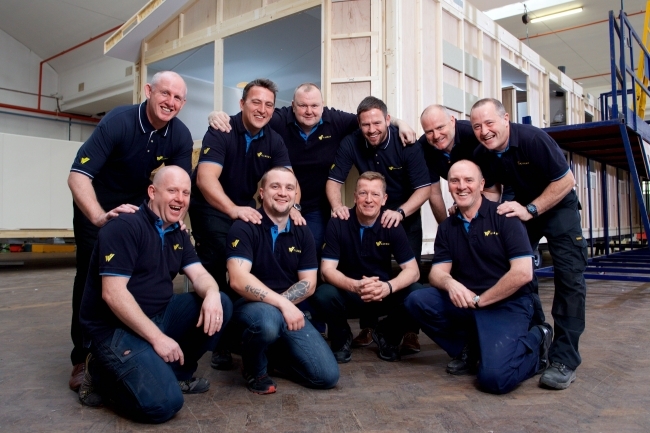 Equistone has acquired a majority stake in the company from Caird Capital. Willerby generates an annual turnover of £155m. Equistone’s investment will support the Willerby’s expansion within the growing UK holiday home market by leveraging its strong brand, new product development, and quality production to meet growing consumer demand.